Curtain Rods that aren't flimsy are hard to find. Purchase your premier Curtain Rods and accessories here today. Antique Pine Rod 48 inch long. Rods can be cut shorter to with a hacksaw. Cap ends with our decorative finials to finish, sold separately. 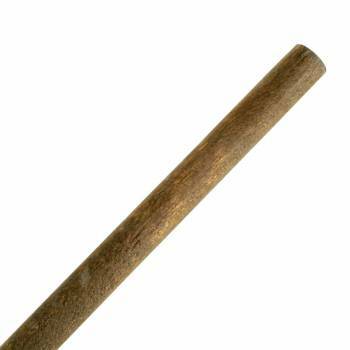 Rods are 3/4 inch in diameter and 48 inches long. NOTE: drill pilot hole before screwing in any attachments to prevent splitting. Came early and as advertised.